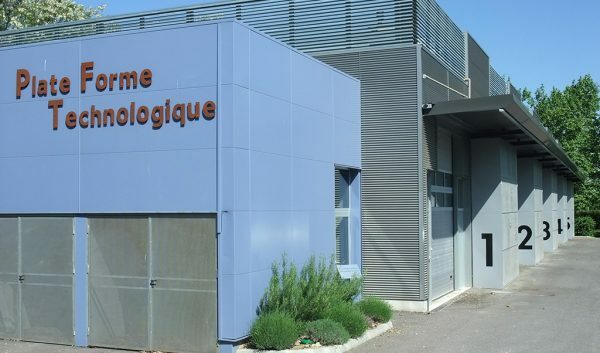 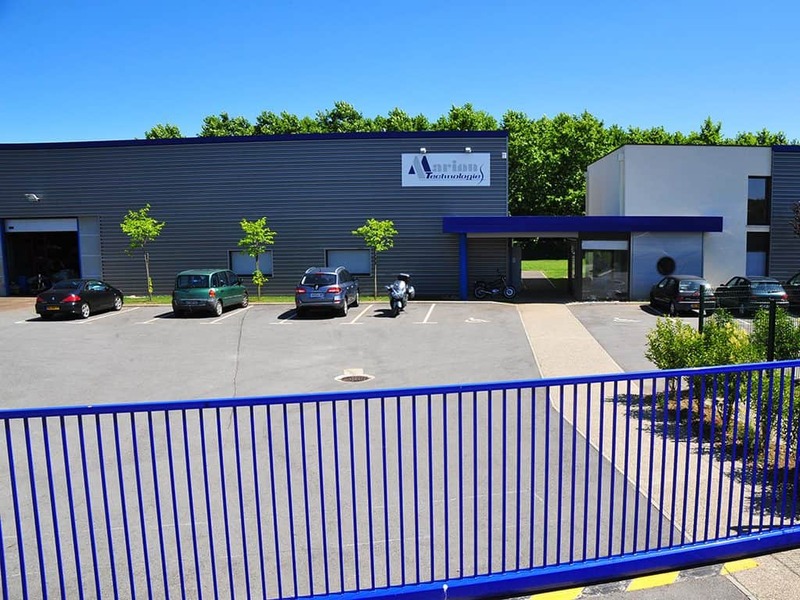 Located next to the dual carriageway which connects to the A66 motorway in Pamiers, the Delta Sud zone offers a land supply for technology based activities. 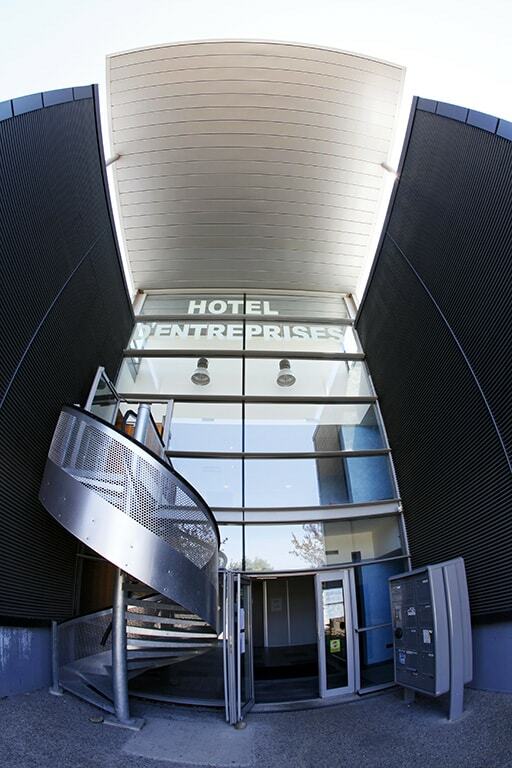 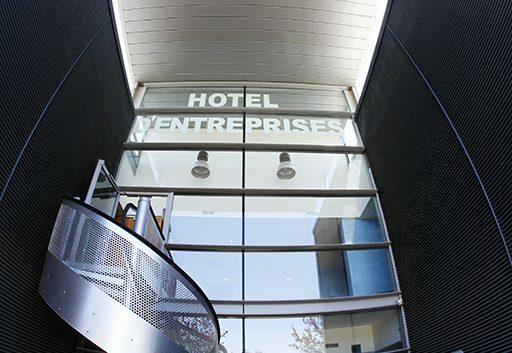 The Cap Delta incubator offers offices, workshops and tertiary premises for rent. 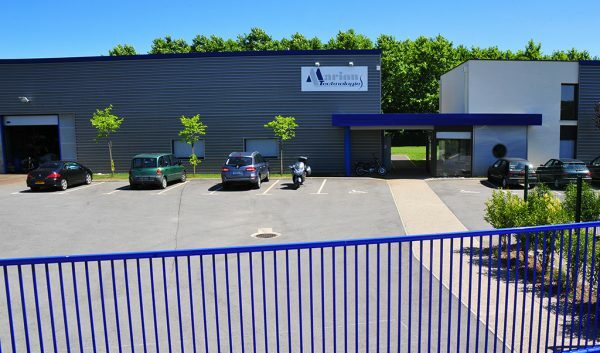 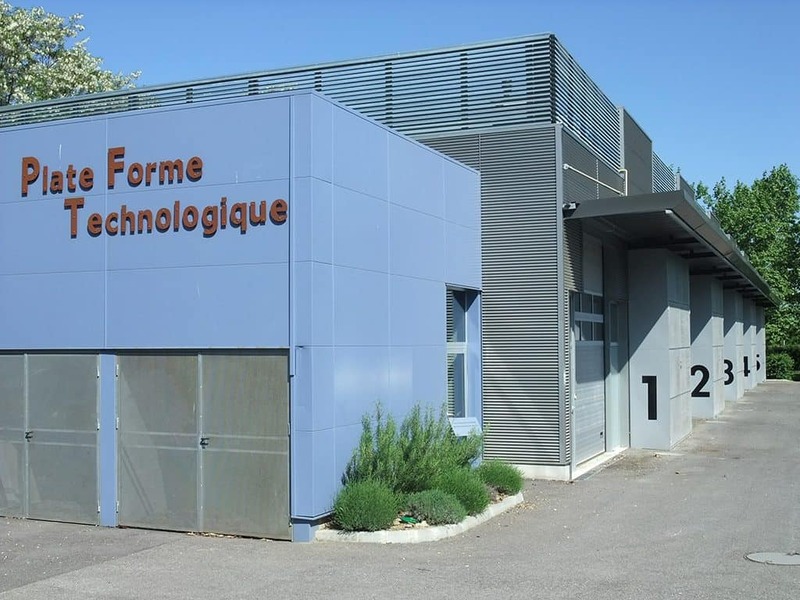 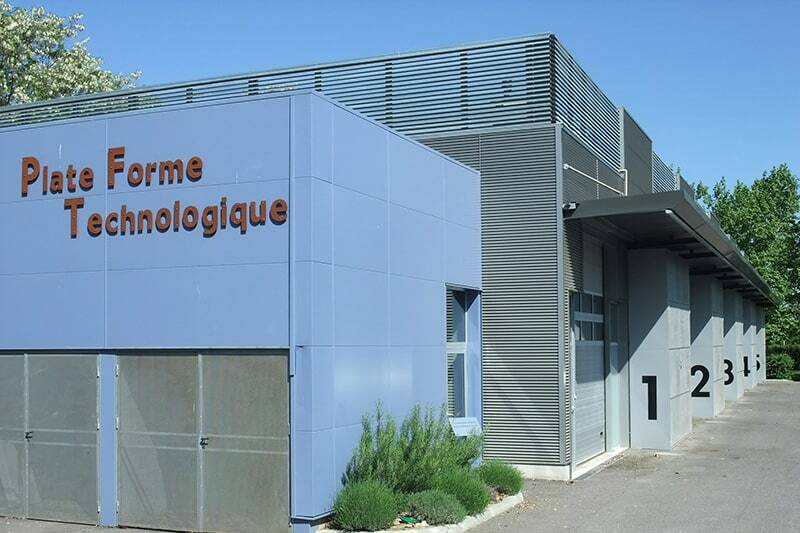 A technological platform is also available on the area and offers 5 modules (workshop + lab), 185m² each.2 .